We are pleased to announce that New England Revolution Midfielder Nicolas Firmino and club mascot Slyde will be visiting Haskell Field on Wednesday, May 1st from 5:00 to 6:30! He is a Revolution Academy product and became the club’s fifth Homegrown Player signing in November 2018. Currently the youngest member of the first team at 18 years old and was the club's second youngest Homegrown signing ever at 17. 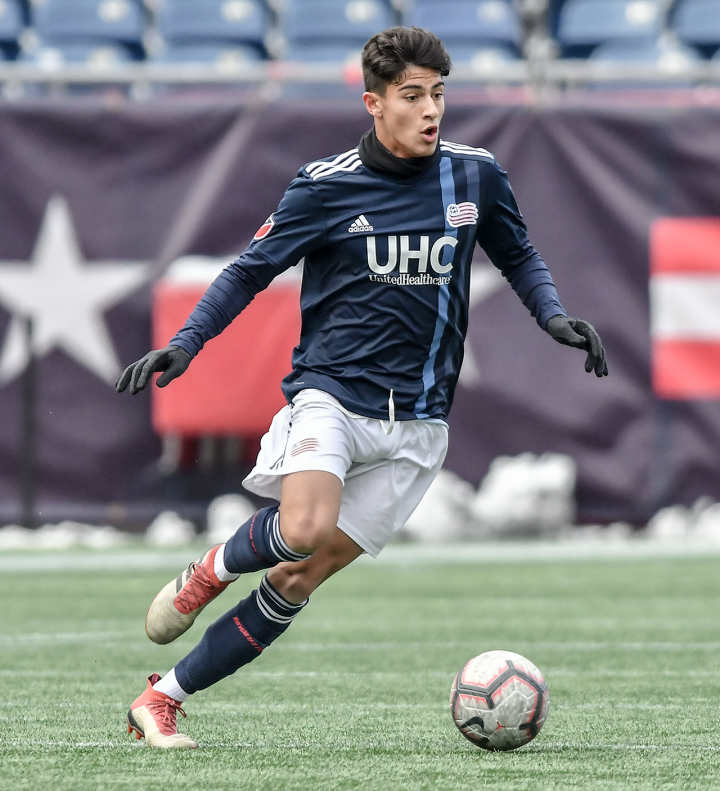 Nicolas developed for more than four years in the Revolution Academy, scoring more than 35 goals in 90-plus appearances and earned 'Best XI of the East Conference' recognition from the U.S. Soccer Development Academy following the 2017-18 campaign after featuring for the Revolution's U-17 and U-19 sides. 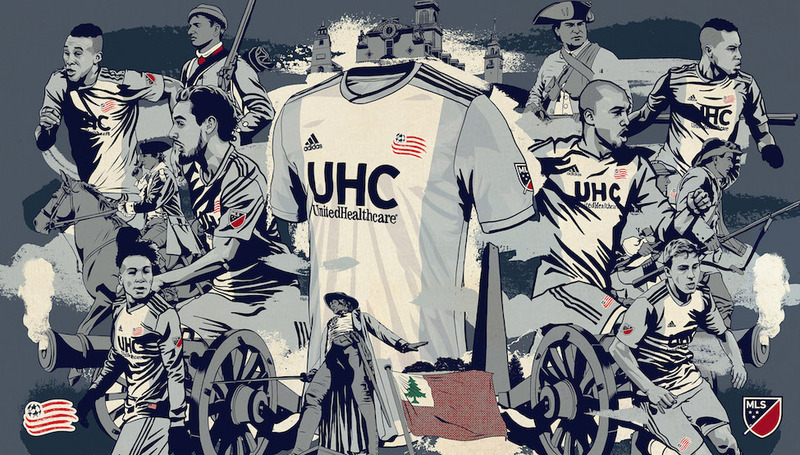 Make sure to stop by the Revolution tent to meet Nicolas, get an autograph and maybe even a picture with one of the Revolution's amazing home grown players! 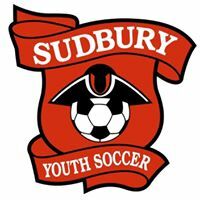 Another fun and exciting Sudbury Youth Soccer Night at the NE Revolution is scheduled for May 11th when the Revolution will take on the San Jose Earthquakes in an evening match. Kickoff is at 7:30, but we will have access to a private tailgating lot adjacent to the stadium before hand! Tickets have been discounted for us with midfield tickets in our section just $29!  Use PROMO CODE: SUDBURY at checkout to receive this discount. We look forward to seeing you all there! We are excited to announce a new initiative that will enhance our Academy Squad selection process for this fall’s teams. Historically, we have run two open nights of tryouts along with knowledge of players through our Skills Academy to determine player placement of new players. This has been successful, however the more we can catch the players in action, the more accurate the data will be. We are going to host our final Academy I.D. Center on Sunday, April 28 at Haskell Field. We will group players by the grade that they will be trying out for. If you cannot make the event, it is okay. The whole point of this is to accurately place players through an ongoing process and not a snap tryout. The event will be several games for all grade levels. We want players to relax and feel comfortable so their creative play can be on display therefore we ask parents to drop their kids off.  As another soccer season begins, our relationship with the New England Revolution Academy continues! We are pleased to welcome coaches (from left to right), Alex, Ryan, Chris and Andrew to our town program. They will be helping coach the Academy Squads and well as all grade level Group Nights each week. We are excited to learn all that they have to offer from their many years of playing and coaching the sport. Click here to view the bios for these coaches. As part of our commitment to provide the most knowledgeable referees we can each season, we have implemented a short feedback survey. 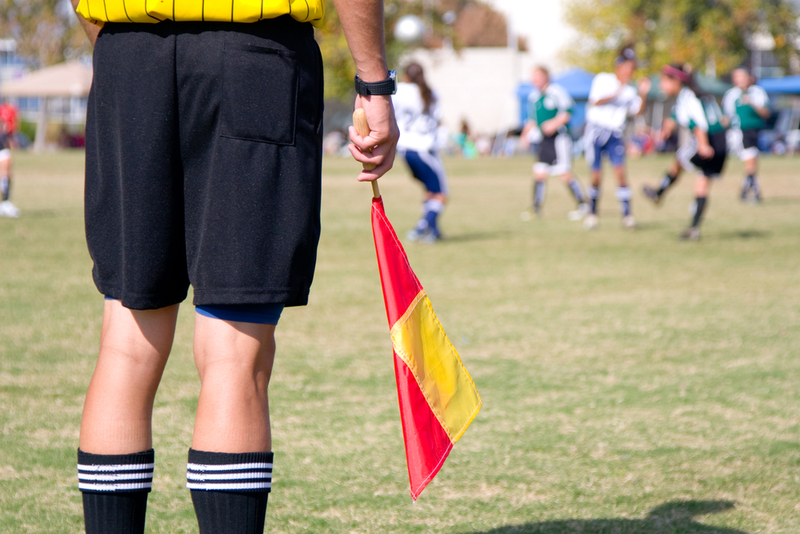 This tool will allow us to hear from parents and coaches regarding their in game referee experience. We would like to hear from you so that we can continue to train our current referees in season as well as preparing for future training.